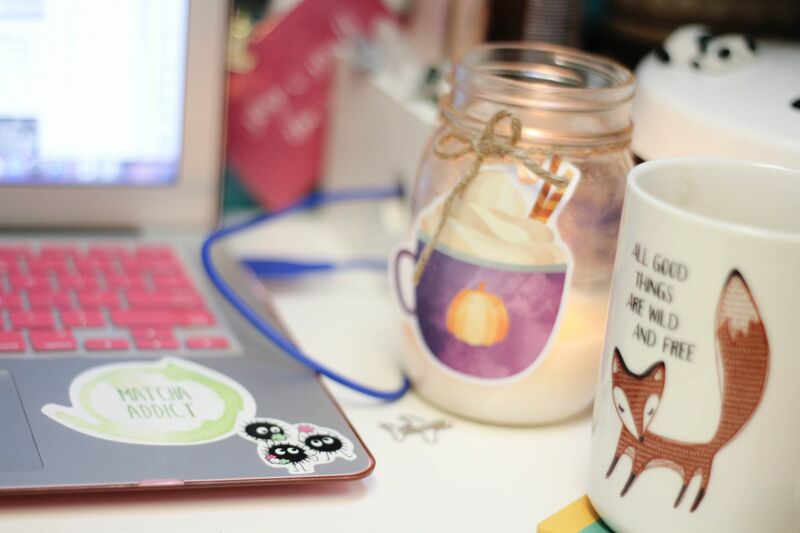 Welcome to the Digital Table where you are part of a global conversation with tea. 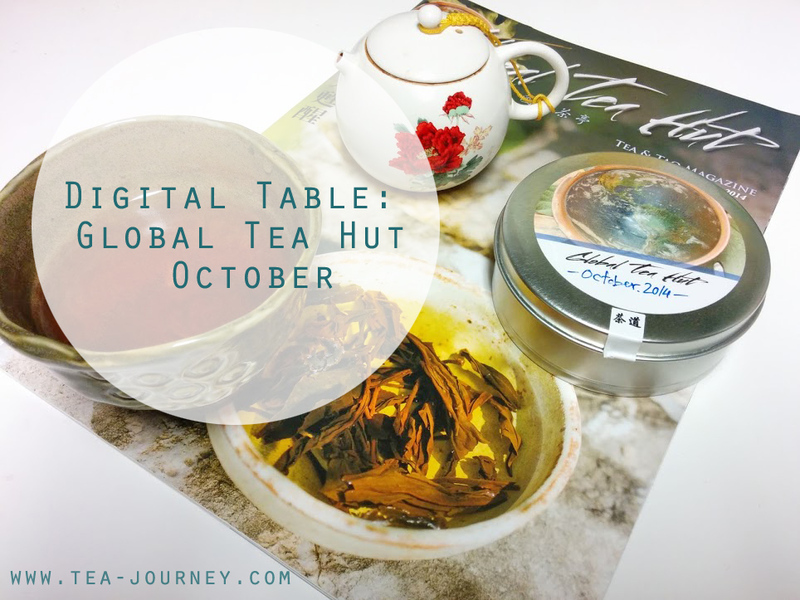 Global Tea Hut is a Non-Profit Organization that sends out a sampling of tea, a gift and a special magazine. Everything is brought together by the community to spread the love of tea, Dao and Zen. Join us the last Wednesday of every month to discuss the current packet from Global Tea Hut. This series was created because the message from Global Tea Hut touched me. It is of my own creation and I receive nothing from them ,but good karma of spreading their message and cause . All past posts can be found under “Digital Table” here. 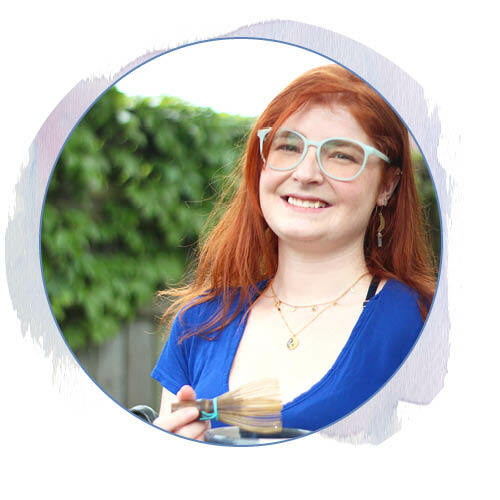 My apologies for the late post, I have been a bit under the weather but I wanted to get this post up for you so lets get started! This months packet was greatly appreciated. 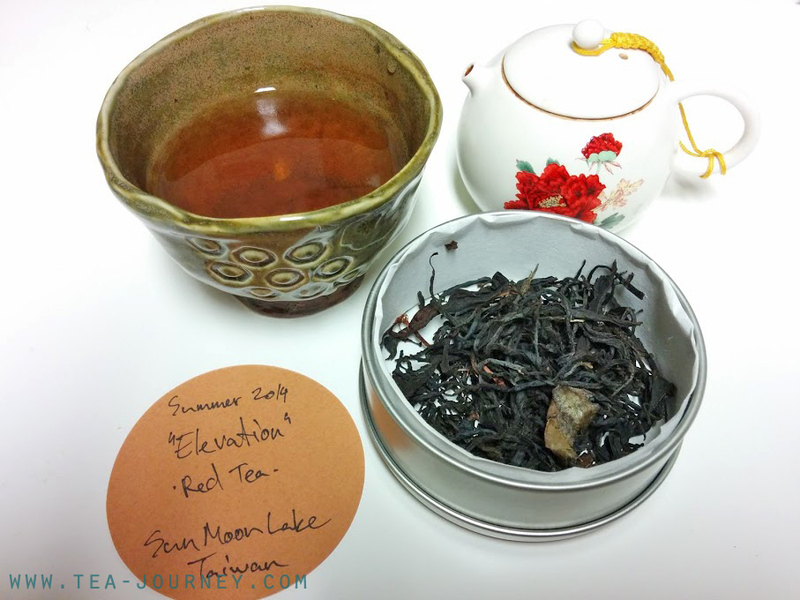 The tea for this month was a Summer 2014 Red Tea from Sun Moon Lake called ” Elevation” by the center. it was delightfully smooth with some fruity notes. This was not the first time receiving a tea from Sun Moon Lake, so it was a nice treat considering I ran out. The magazine that came with it was focused on Qi Cultivation and was very informational. Qi, or the bodys internal energies has been an interest to me since I began my tea studies early 2009. The article titled “The Three Treasures” by Andrew Taylor was very enlightening. Andrew taught about about these three : Jing (Essence) , Qi (Vital Energy) and Shen (Spirit Mind). They sound like they are not connected but they are. Each one is within the body and can be “nourished” through different means, but first lets go over what each one is. Jing is referred to as the basis of the human body meaning blood and fluids. Qi is the life force of living things that are around us. Shen is connected to the mind especially when it comes to spirituality, creativity, the unconscious and even the divine. To nourish the energy of each consist of meditation (or yoga or even qigong), healthy in-season diet, breathing exercises (can be even done though meditation),and tea. Each is very simple and who does not want a good tea session? There is so much information in this issue that I may share more latter on about Qi as it is a great topic. It is actually a big reason why I just adore getting a new packet every month from Global Tea Hut as it is also focused on tea, zen and dao. But all at the same time.